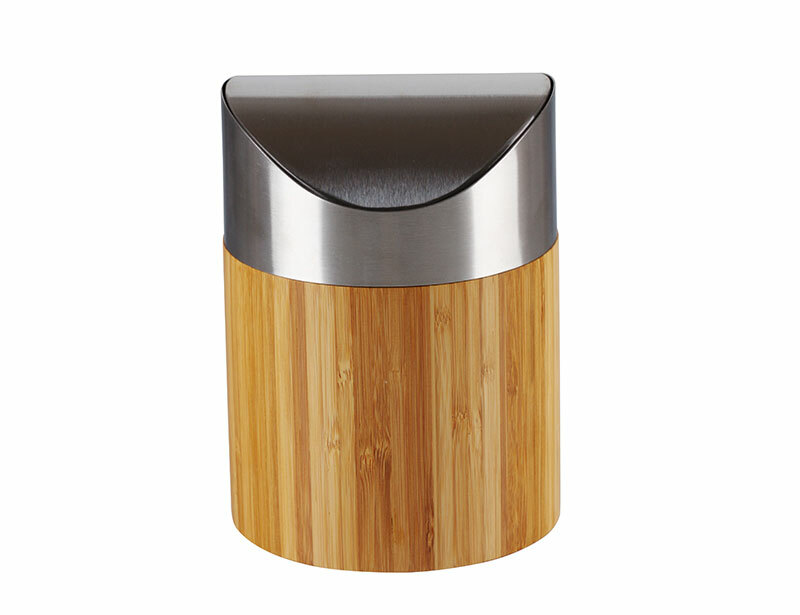 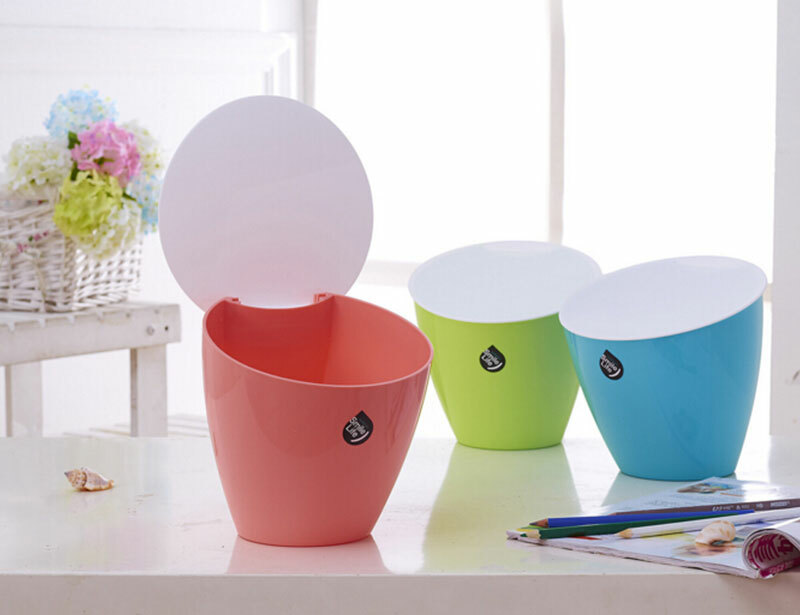 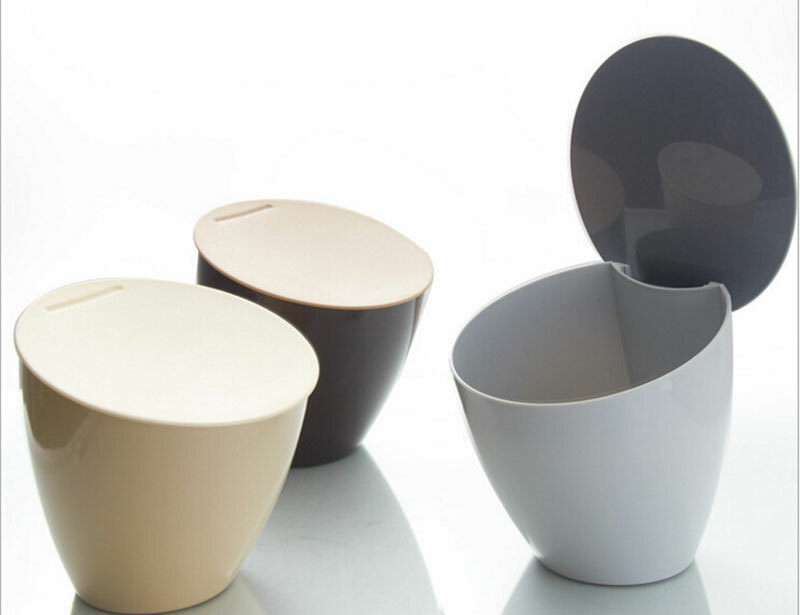 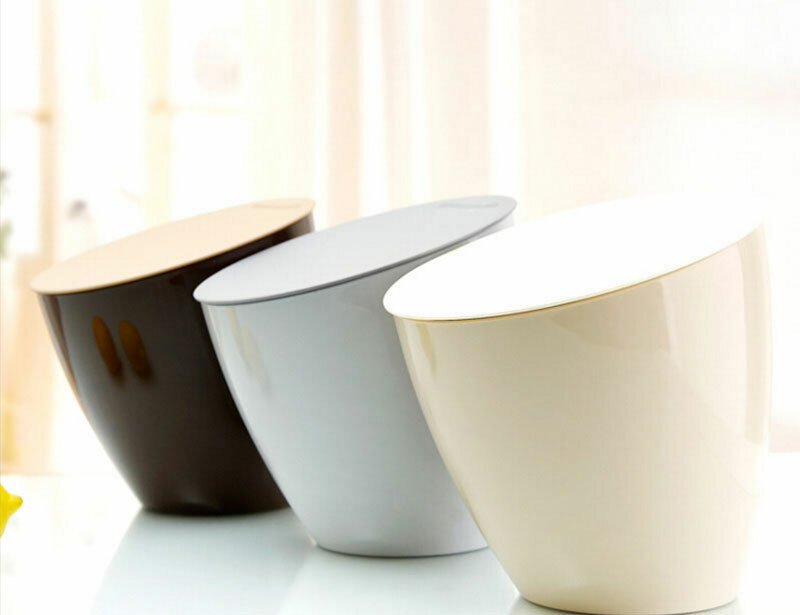 Lovely design Quality mini desktop trash bin, bamboo desktop trash bin trash can garbage can ash bin,Mini Car Dust Bin / Swing Lid Kitchen Desktop Rubbish Trash Bin creative room small debris storage canister desktop trash bins, snack trash bin,snack garbage can. 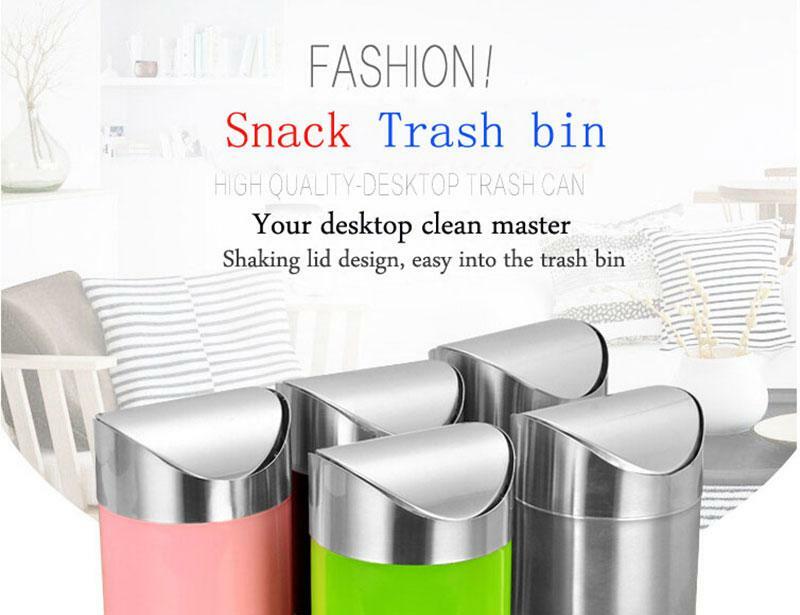 Snack trash can. 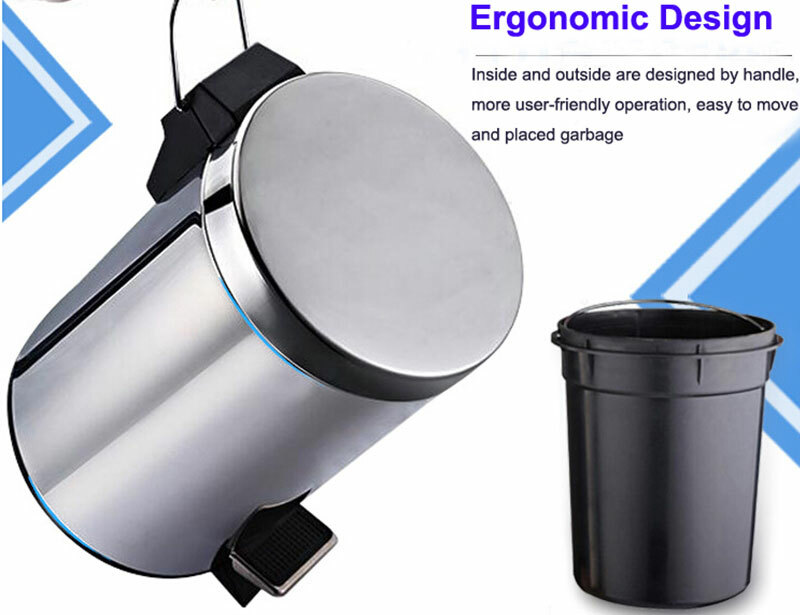 can use for office, home, car, etc.